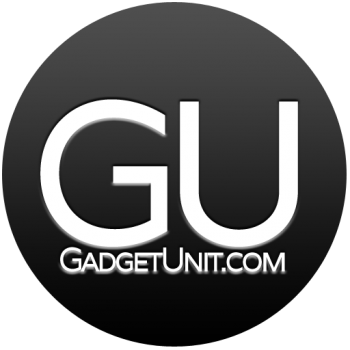 Launched at the very end of 2012, Gadget Unit is here to provide viewers with a different take on technology, whether it be news, reviews, tutorials or editorials. Through a simplistic and easy-to-follow website design, we want to bring you this content with as little clutter as possible while still providing something that’s easy on the eye. We won’t bombard you with advertisements or other content that you might not be interested in, so that your experience can be as straightforward as possible. 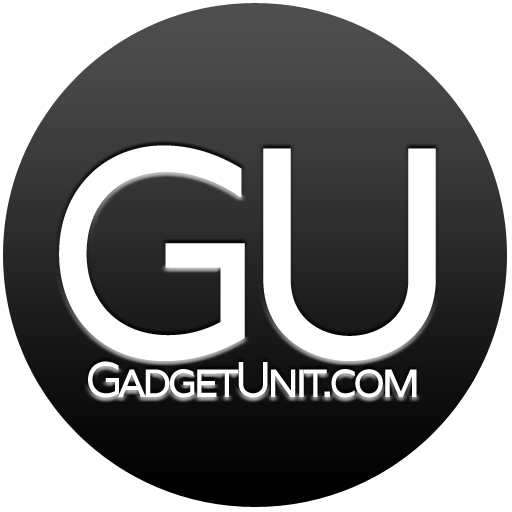 The site is always open for improvements. Should you have a suggestion, feel free send an email via the contact us page. You can also send in a tweet.